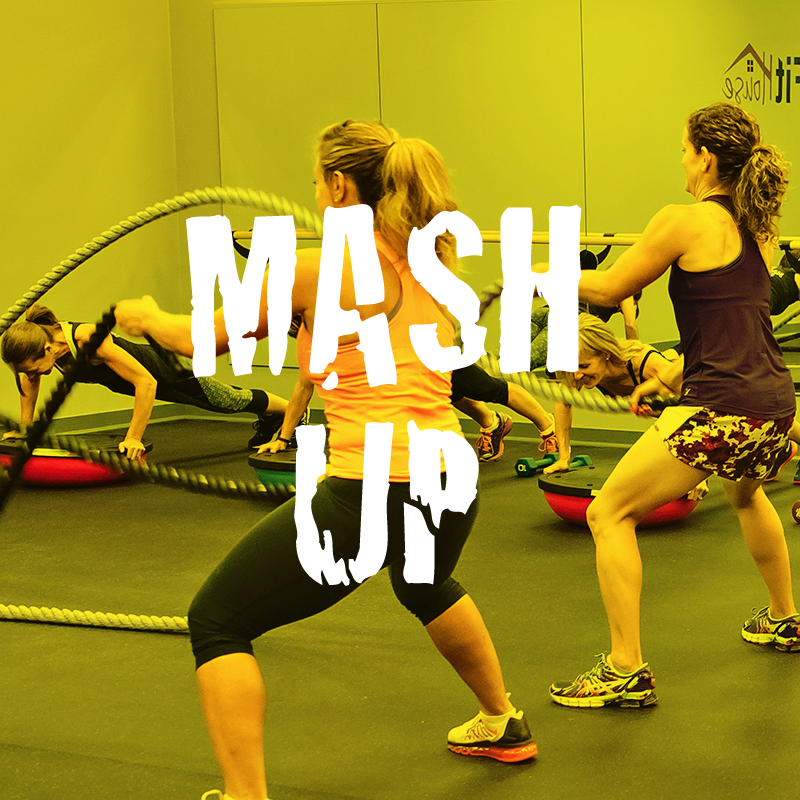 This class combines cardio, strength and core work always in a different way! Work at your own pace and intensity in this AMRAP formatted class. There is always a FUN finisher in this one!